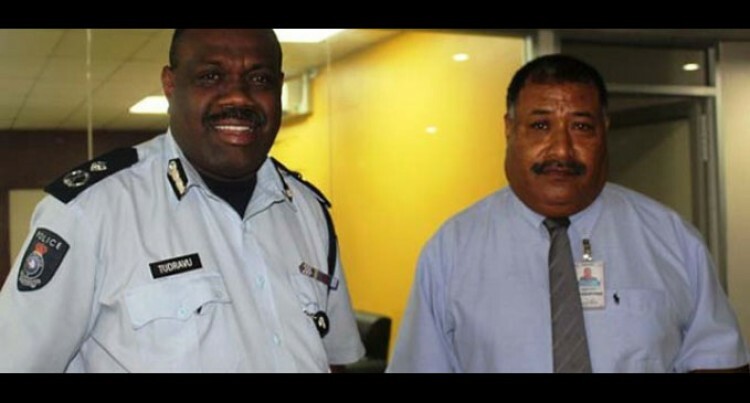 Senior Superintendent of Police (SSP) Erami Raibe has taken up a new role as the Melanesian Spearhead Group’s (MSG) Department of Peacekeeping Officer (DPKO) in Port Vila, Vanuatu. Prior appointments to the post include Assistant Commissioner of Police (ACP) Isikeli Vuniwaqa and Senior Superintendent of Police (SSP) Epineri Seibouma in 2010 and 2012 respectively. SSP Raibe’s role will be to conduct awareness on the Formed Police Unit (FPU) in all MSG police organisations and develop policies and doctrines and develop real command course structures for the MSG/DPKO. In farewelling SSP Raibe, Commissioner of Police Bernadus Groenewald said the Fiji Police Force had lost one of its valuable members. He said with Fiji’s reputation and vast expertise in the peacekeeping field, SSP Raibe was the third police officer from Fiji to take up the post since 2010.